An unmistakable deep shade of red, that recalls a unique scent, drew the attention of Pantone’s committee: we’re talking about the Marsala (Pantone 18-1438) that has been announced as Pantone Color of the Year for 2015. This deep terracotta red is the color of one of the most famous fortified wines of the world, and it owes its name to it: the Marsala, a sweet red wine created using the grapes growing in Western Sicily, within the area of the city by the same name. As it has been said on Pantone official website the hue “embodies the satisfying richness of a fulfilling meal”. Marsala is indeed a wine with a rich flavour – it couldn’t be any different – the perfect ending for a traditional Sicilian meal. Its strong character comes from the very land where the grapes used for its production grow. The Marsala wine isn’t meant for tasting: you must get to know it. And there’s no better way than visit the vineyards around the town of Marsala, an ideal trip for next spring. So what are you waiting for? Here, get inspired taking a look at our villas in Marsala, or take a look at our Sicily Travel Guide to get more detailed info about the area. 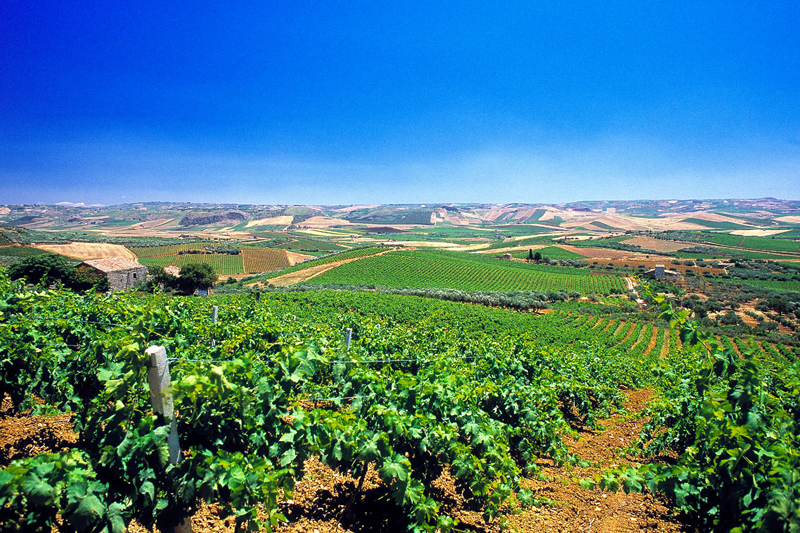 Next time you come visit Sicily, we’ll be happy to share a glass of wine. Make it a fortified red though, you know which one.